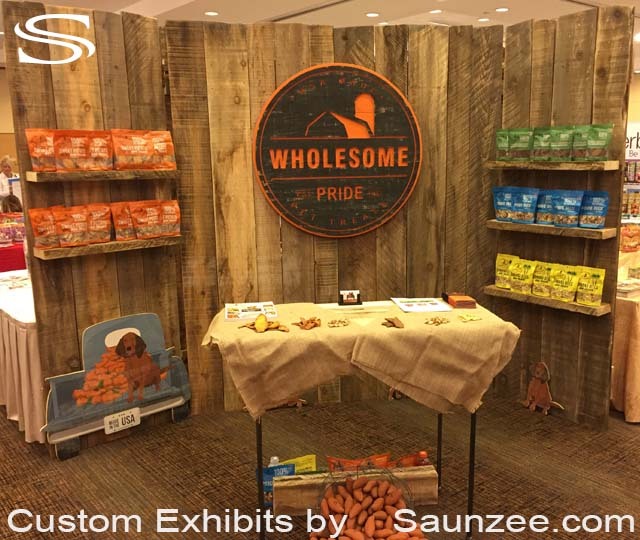 Show Exhibits, Free Standing Exhibition Walls Sahale Snacks Exhibit. 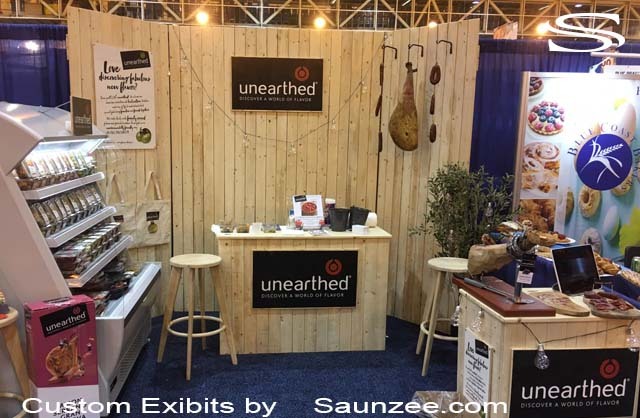 Show Walls Sahale Snacks Rustic Exhibit Booths. 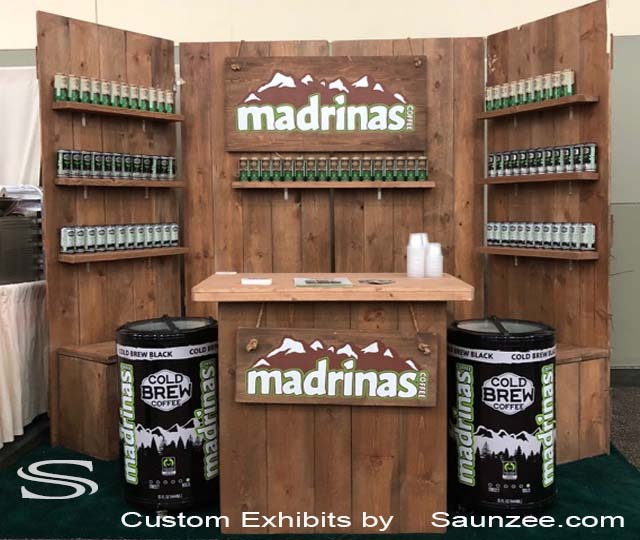 Show Exhibits, Free Standing Exhibition Walls Sahale Snacks Exhibit Booth. 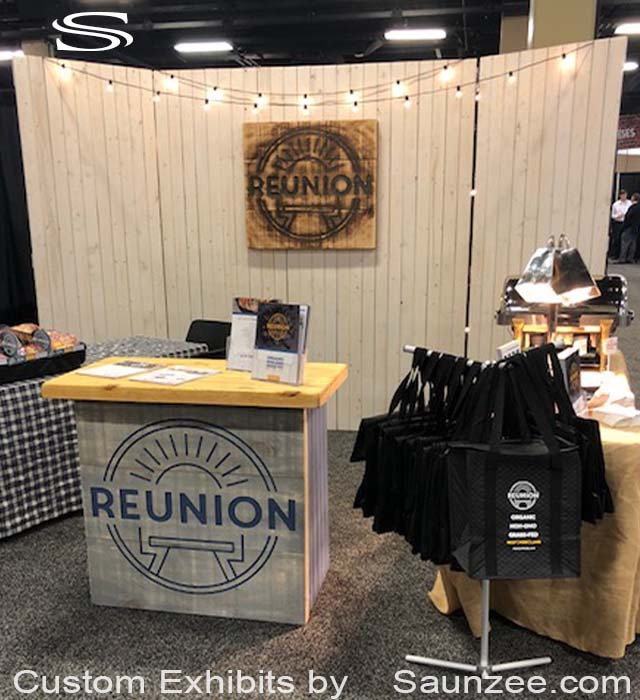 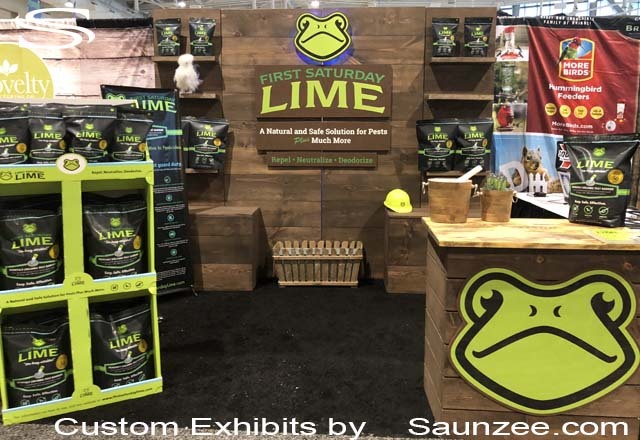 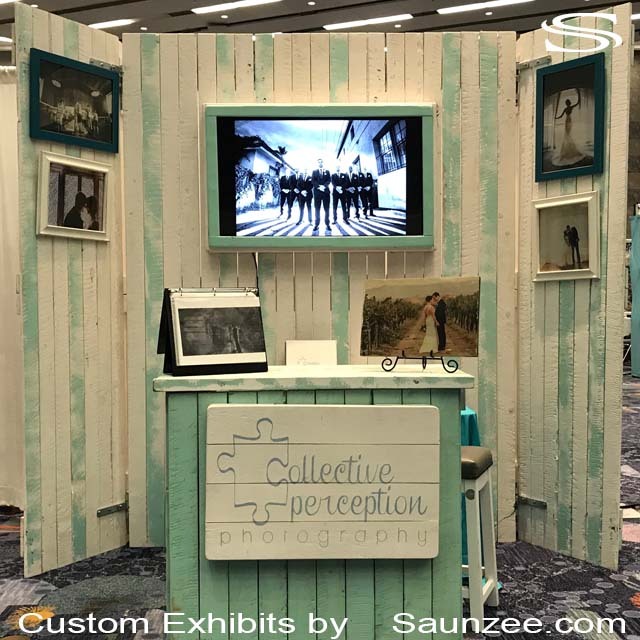 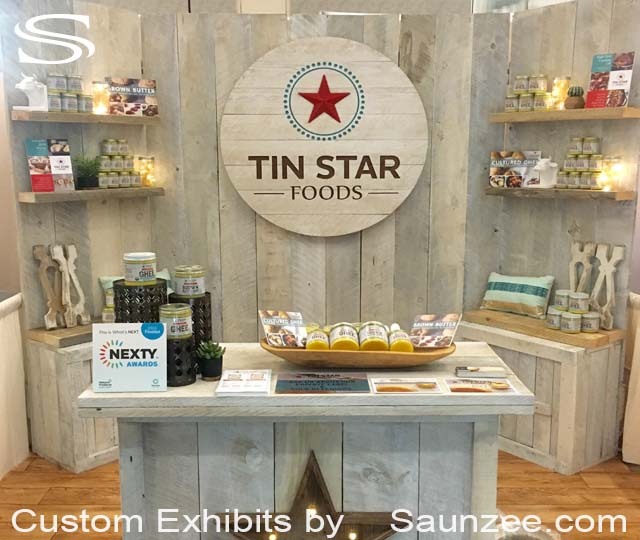 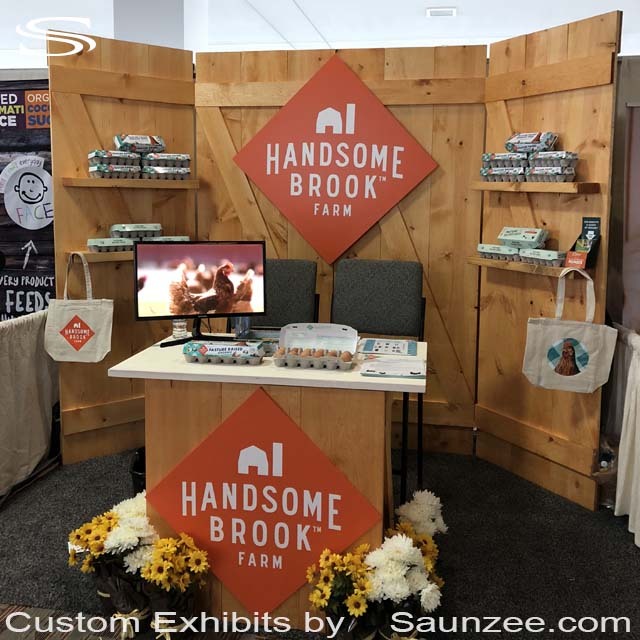 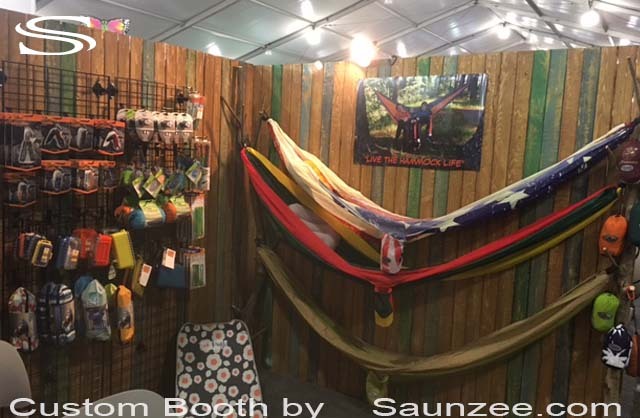 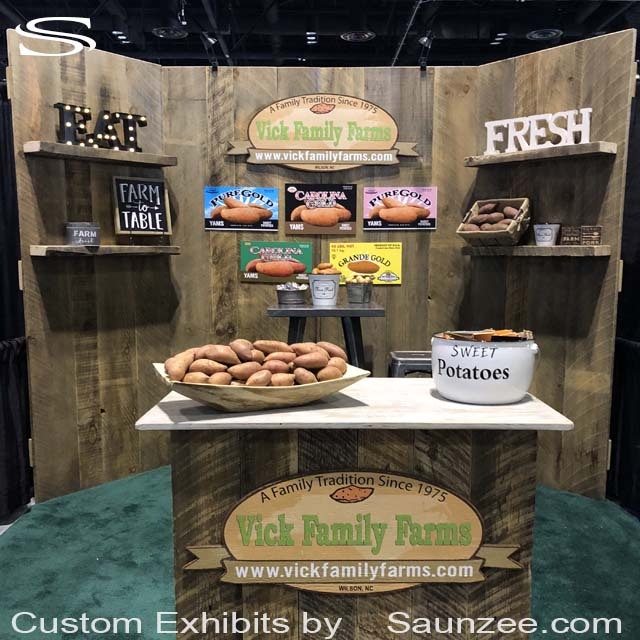 Show Exhibits, Free Standing Exhibition Walls Sahale Snacks Rustic Exhibit Booth. 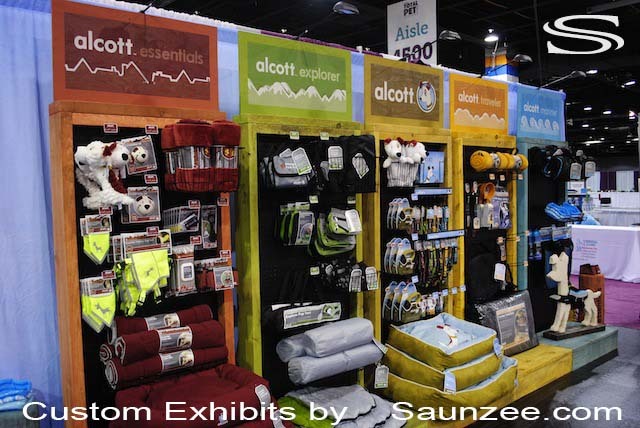 ANY WAY YOU LIKE IN MINITS ALL PANELS ARE INTERCHANGEABLE. 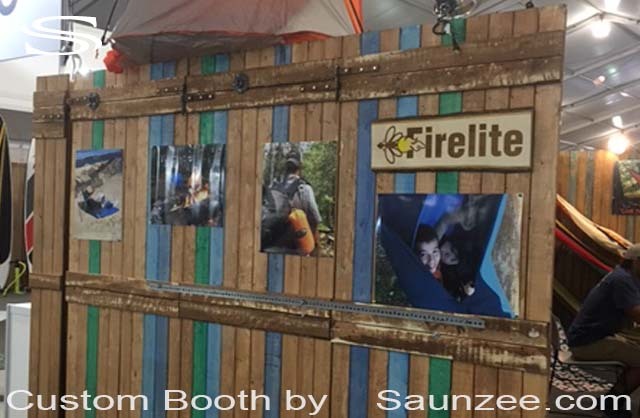 BOOTH IS ALSO DUBBLE SIDED IF YOU NEED THE YOUSE OF BOUTH SIDES"
any way you like in minites. 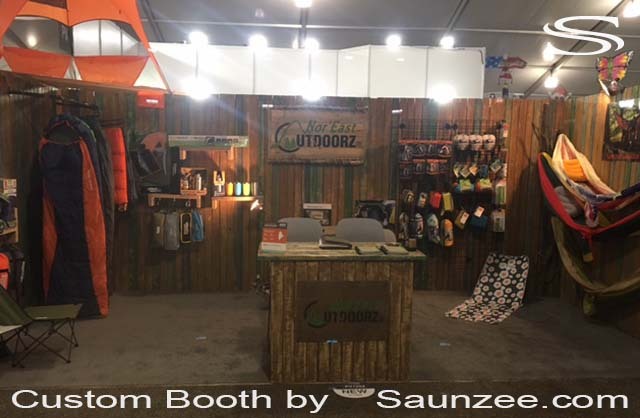 No tools needed to assemble booth. 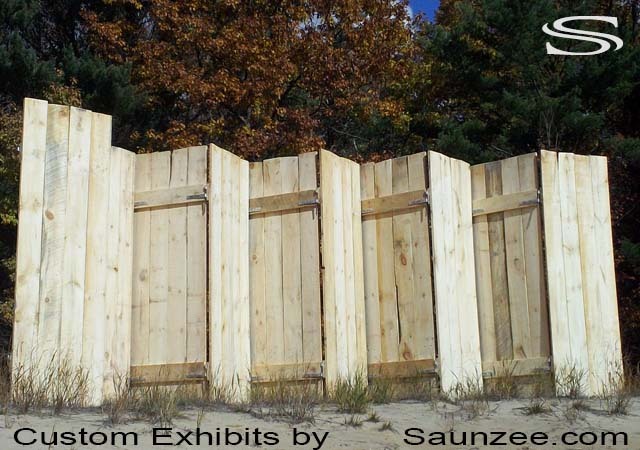 without outside assistance. 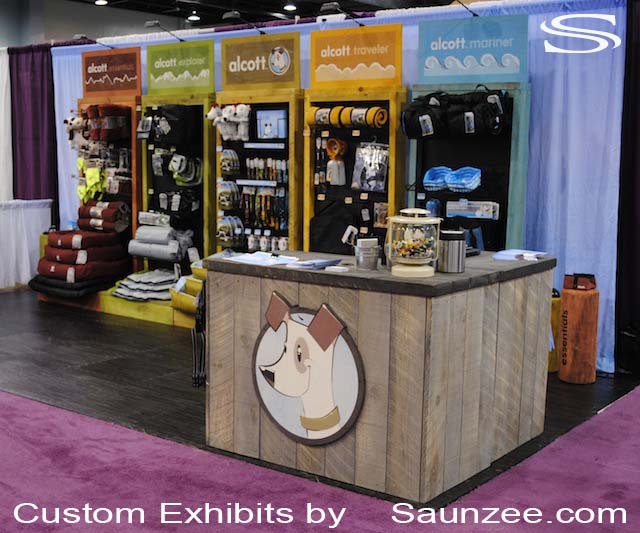 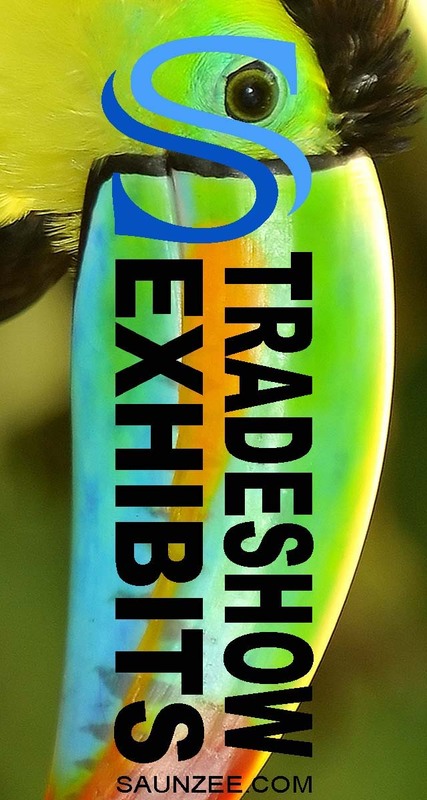 Set up your own trade show booth the easy way fast set up exhibits. 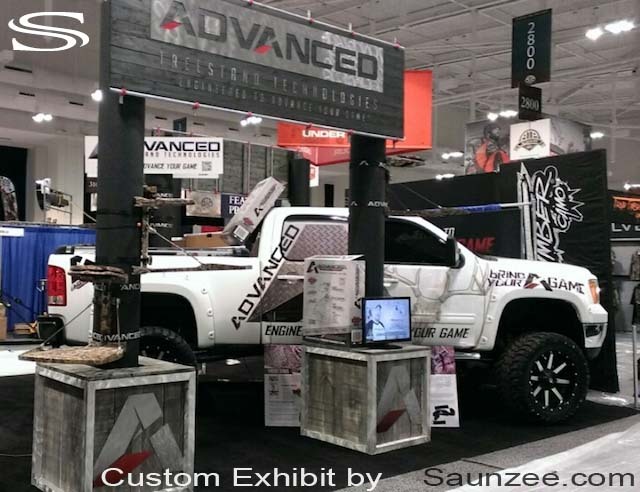 Booth Expo Advanced Tree Stand. 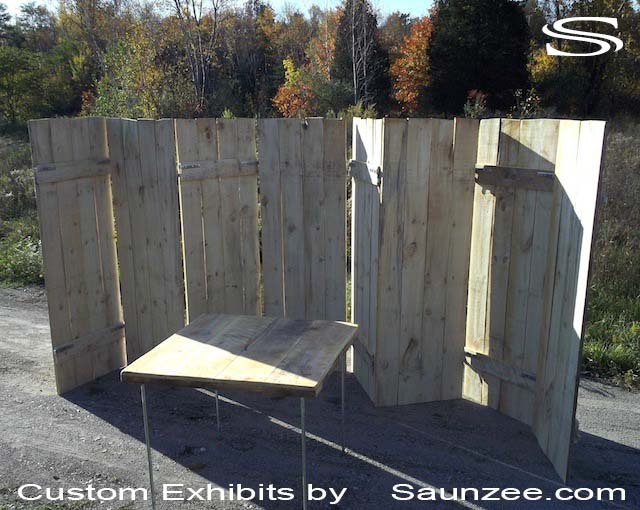 Wood Trade Show Walls Rustic Exhibit Booths Rustic Collapsible Counter Portable.